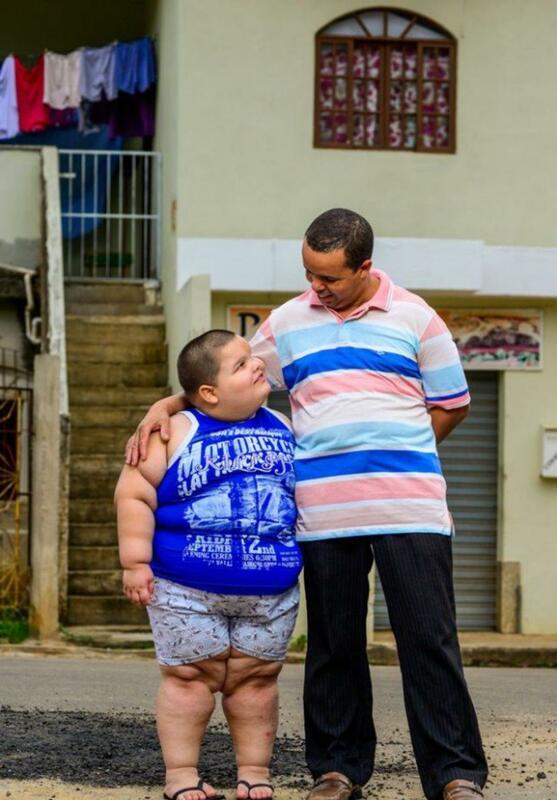 The five-year Misael Kaldonyu Abru from the Brazilian state Espírito Santo weighs three times more than his peers. 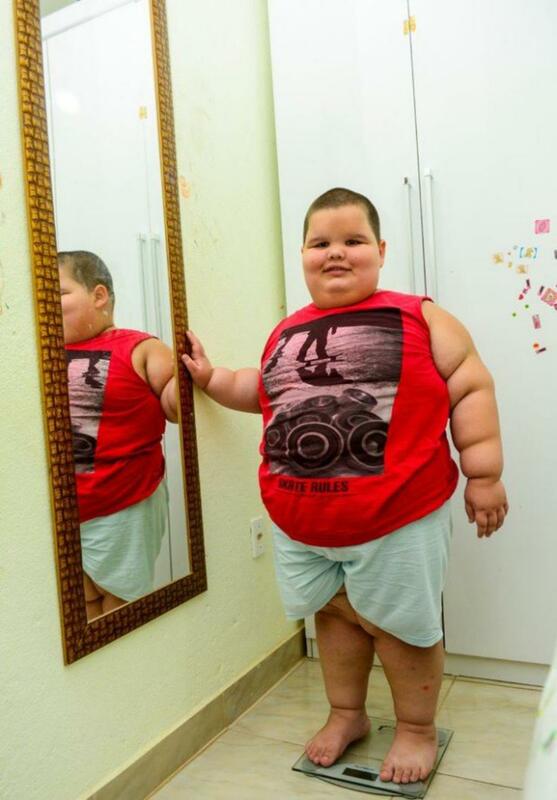 Constantly eating disorder is the reason for his overweight. 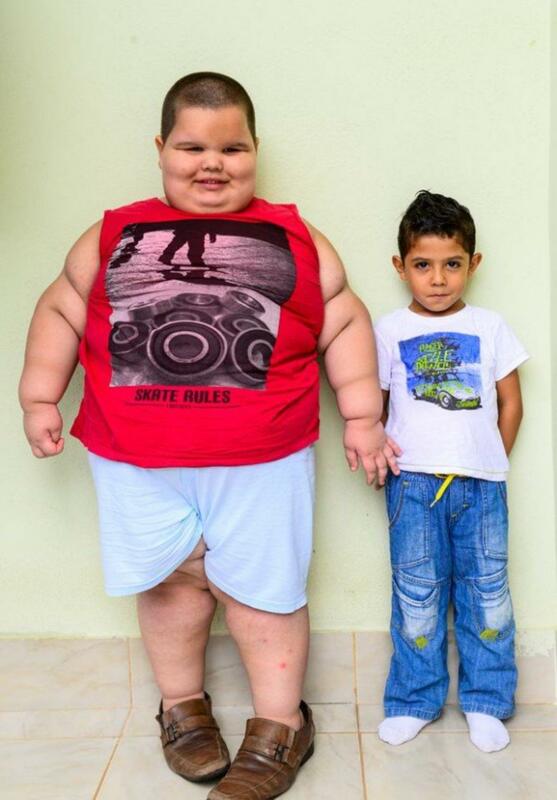 His weight has reached 80 kg, and this overweight may become the reason of the death of of a small hero.